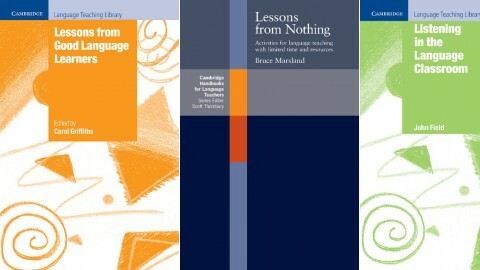 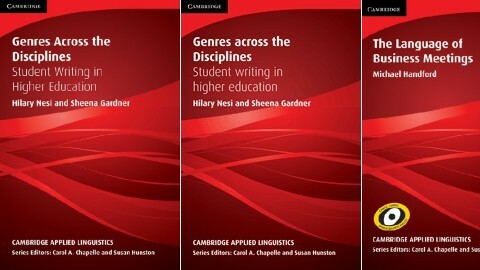 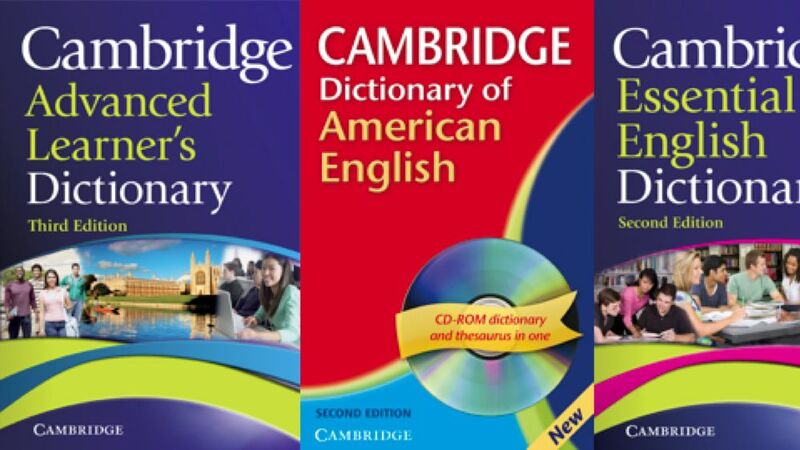 Lexical Approach, The by Cengage Learning on ELTBOOKS - 20% OFF! 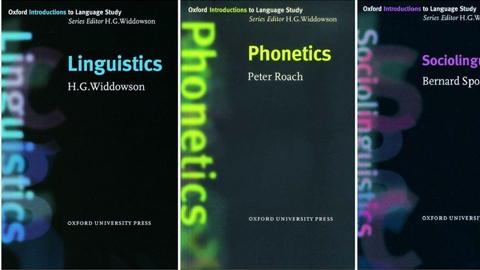 Since its publication in 1993, The Lexical Approach has become required reading for anyone interested in the current state of ELT. 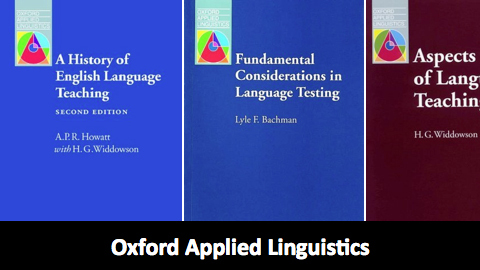 This book develops current thinking, synthesizing the best insights of previous theory, corpus linguistics, discourse analysis, and modern approaches to grammar. 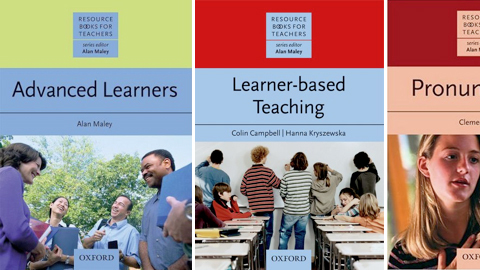 The Lexical Approach is a serious attempt at revaluation for the individual teacher and the profession. 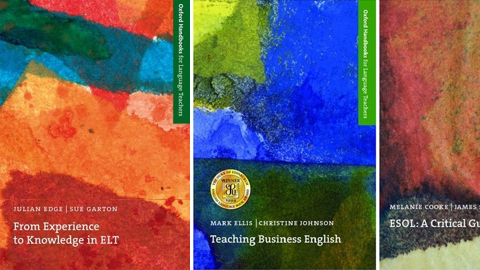 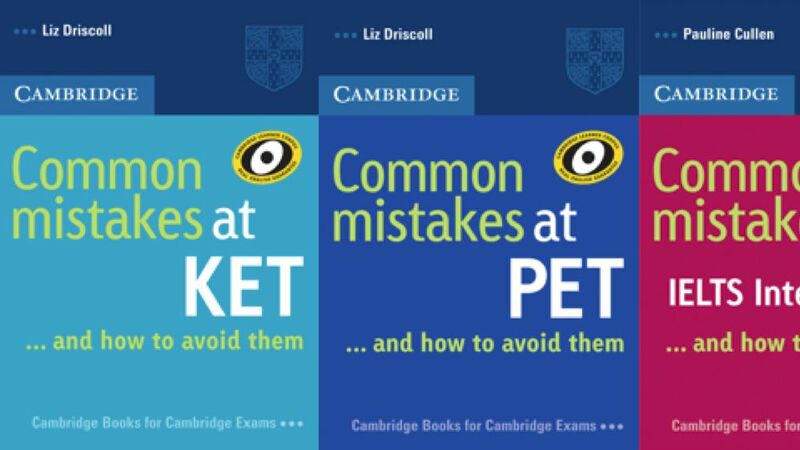 It is a book for teachers, trainers and anyone involved in the teaching of English language.